You may know him as one of the most talented rapper in Indonesia, Raben. 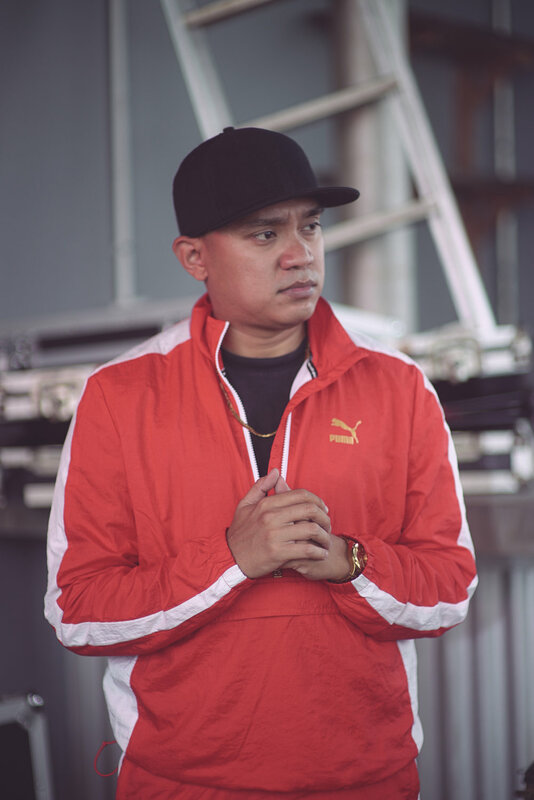 He began his career as a rapper from 2001 and had released many songs, OST “Susah Jadi Perawan” in 2006 is one of them. He also had joined several music project e.g. Rafi & The Beat Band and Rap Duo RVMIT, which both of them had released an album. In 2018, besides he joined Spinach, he also released his new song called Jam Time, which he wanted to dedicate this song for his community: Skate. Rap/Hip hop had become his passion from he was high school. For Raben, Hip hop is more than a genre, but also about culture. Besides being a rapper, Raben also known as MC for Hip hop Community. He also had performed at several well-known club in Jakarta, such as Domain Boutique Club, Fable Jakarta, and many more. Now, Raben is preparing for his next single as well as new YouTube program that will launch around July 2018. Be ready, because your party ain’t gonna be the same when he started rappin.